The 2017 Maruti Suzuki S-Cross facelift will be launching in India this year and the car has now been spotted in the country for the first time. 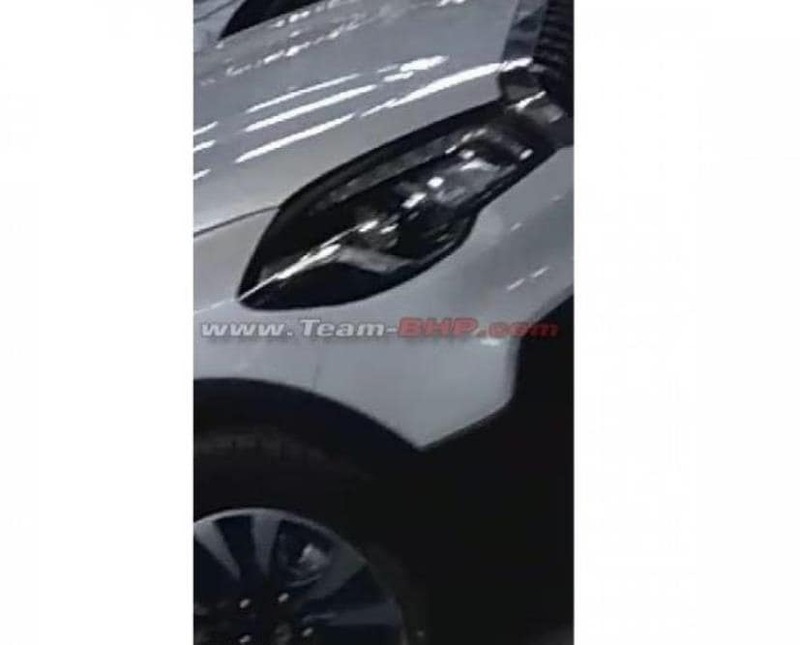 While this one is just a partial picture of the updated S-Cross, the car is said to have been spotted in the company's production facility in Gurgaon, Haryana. The facelifted Maruti Suzuki S-Cross has already been introduced in the European markets after its debut at the 2016 Paris Motor Show. Maruti has been taking its own sweet time to launch the car in India and if you ask us it's already quite delayed. That said there is a chance that Maruti will introduce the car in the country only after the launch of the new-gen Maruti Suzuki Swift Dzire. Once it's launched the Maruti Suzuki S-Cross facelift will continue to be retailed via the carmaker's premium sales outlet, Nexa while rivalling the likes of the Honda BR-V and the Hyundai Creta. 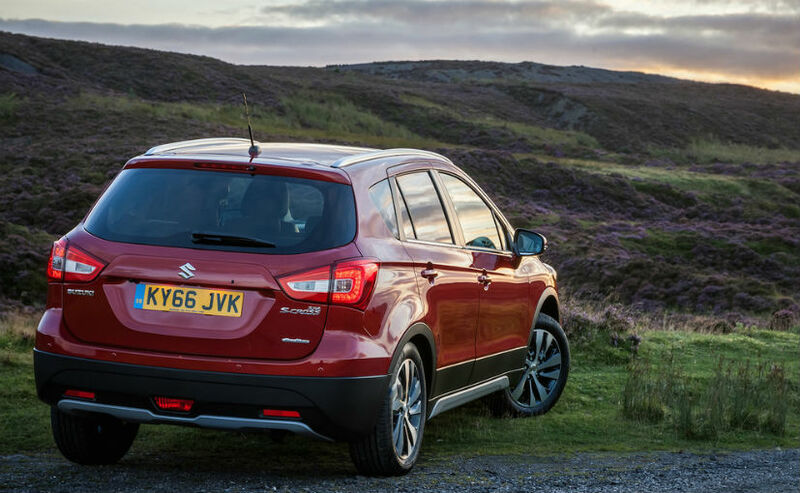 In terms of looks, the S-Cross facelift will come with a lot more cosmetic updates that give an upmarket look to it. In fact, you can see the heavy chrome surround grille of the updated S-Cross facelift in this spy shot, which is one of the key updates on the new car. The sharp swept back headlamps get a black treatment and come with projector lamps and LED daytime running lights. The photo also reveals a underbody plastic cladding and new diamond cut alloy wheels. Now, we know what the S-Cross facelift looks like and we have already told you everything about it. So when we talk about features the car comes with offerings like - faux side skirts, new stylish ORVMs with integrated turn signals, and new LED taillamps among others. The S-Cross facelift also gets an updated cabin that will offer new and improved upholstery, new MID unit, and tweaked instrument cluster among other features. Whether Maruti Suzuki will add any new engines to the powertrain list is yet to be seen, but for now, we know that the S-Cross will continue to use the 1.3 litre DDIS 4-cylinder diesel unit. 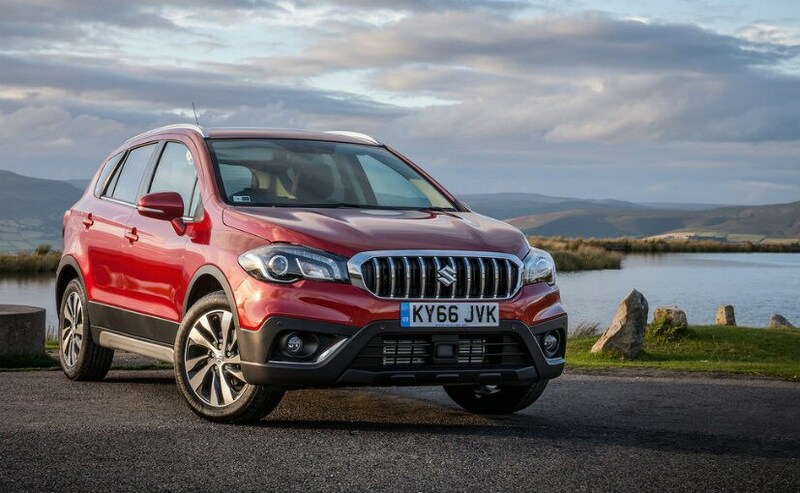 The company has already discontinued the 1.6 litre DDIS motor, so there is a chance that the S-Cross facelift might not get any other engine options, at least initially. Although, an AMT version might find its way in the new S-Cross facelift.